Finally a theme for Luna and her father!!!! Now really I can’t wait for this score. 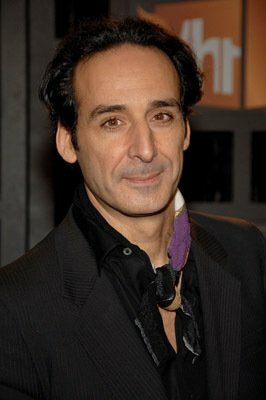 You can notice that Desplat is a real fan of Harry Potter (yes, he’s a fan).